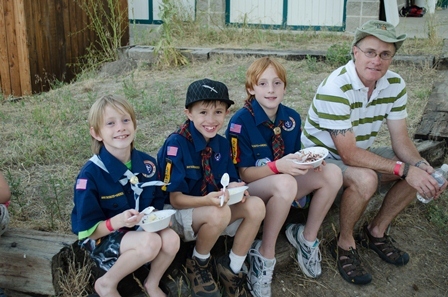 Family Adventure is open to Scouts of any rank, as well as any family members who wish to attend with them. 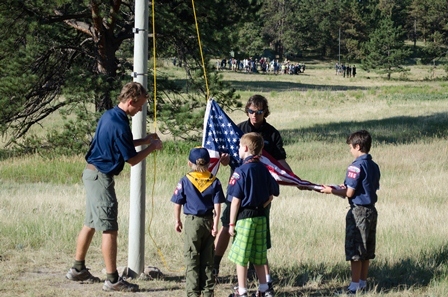 Family camping with fun, open format activities run by staff. No adventure pin work completed. Tent and food provided for a one night experience. Extended experiences available. Check Family Adventure available space. 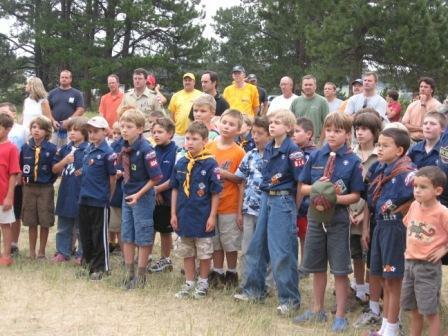 Join Cub Scouts and their families from across the Denver Metro Area for fun and adventure at Magness Adventure Camp. For more information contact the Outdoor Adventure Department.